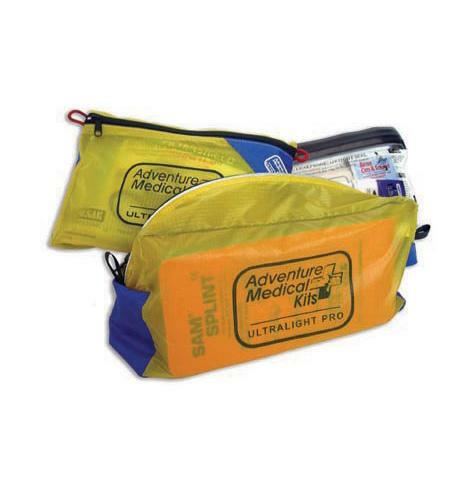 1 - Emergency Reflective Blanket, 60" x 96"
Developed with and used exclusively by Yosemite Mountain Guides, this 1 to 10 person kit is now available for retail sale. 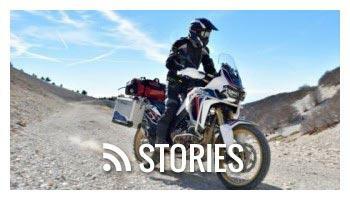 Ideal for the space conscious adventure tourer who wants to go light, fast and watertight. 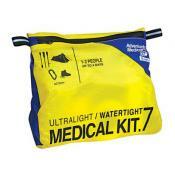 This kit is meant for trips in duration of up to ten days. 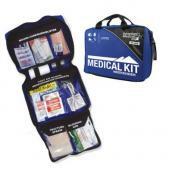 Components include a Comprehensive Guide to Wilderness & Travel Medicine, Laerdal CPR Pocket Mask and face shield, SAM Splint, and a pull out Ultralight .9 kit that is great for day hikes or if you wish to travel lighter. 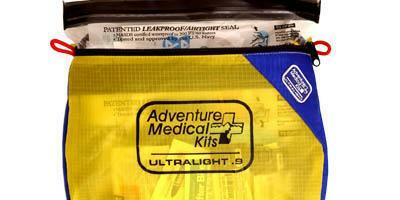 Be prepared for the worst with the lightweight Adventure Medical Ultralight Pro First Aid Kit. 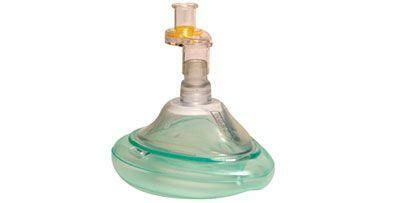 Similar to 070-0233. 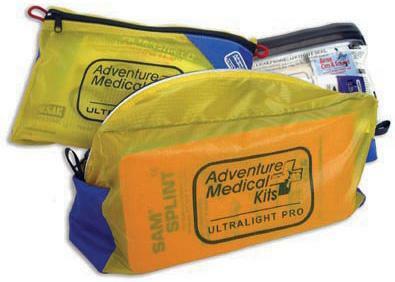 We were unable to import the kits described in the catalog, so we sourced these similar kits in the USA from Adventure Medical.